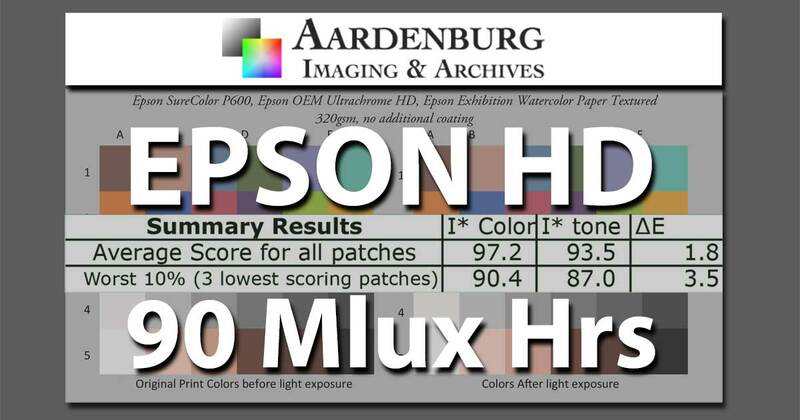 Our funding goal for the purchase of both a Canon ImagePROGRAF Pro-1000 and an Epson SC P400 recently reached 84% funded, and we elected to move ahead with this project. Both printers were purchased along with additional inks to begin light fade testing of prints made on both printers. 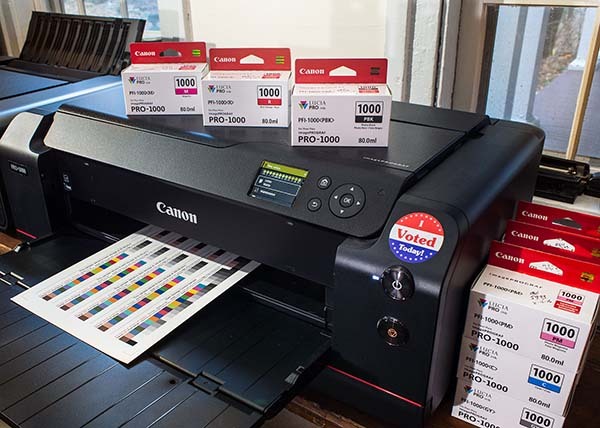 Three Pro-1000 printer/ink/media combinations and one SC P400 printer/ink/media combination are also now in light fade testing as of November, 2016.